Unit 37A is a three-bedroom apartment with 3,093 square feet of space. 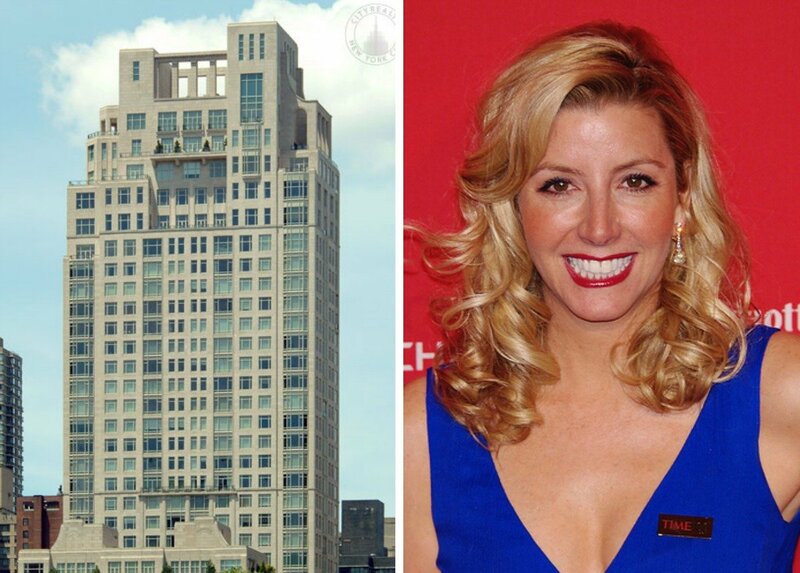 Blakely and her husband Jesse Itzler, a former rapper turned fellow entrepreneur, reportedly hired a Navy SEAL to plan escape routes from the 37th floor pad, as she was so afraid of heights. She’s not the only celeb to have called 15 Central Park West home; other past residents include Sting, A-Rod, and Denzel Washington (we’re guessing none of these fit men were in need of the famous tummy-trimming Spanx, though). Now 43, Blakely started Spanx when she was 29 with a $5,000 investment. Forbes now estimates her net worth at $1.1 billion.